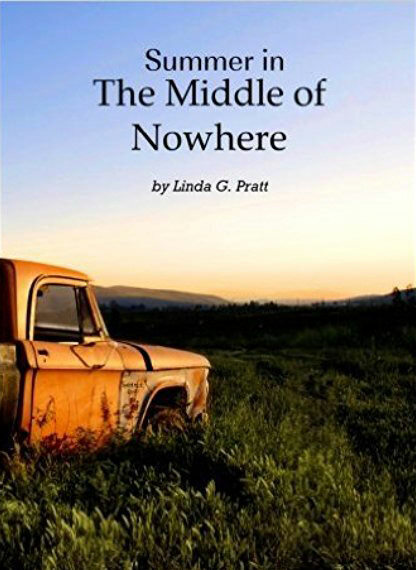 Linda is best known for her contributions to the compilation Life is Like Riding a Unicycle and her humorous essay, “Revenge of the Lilac Bushes.” She has also contributed to several children’s magazines and recently published the middle-grade novel, Summer in the Middle of Nowhere. 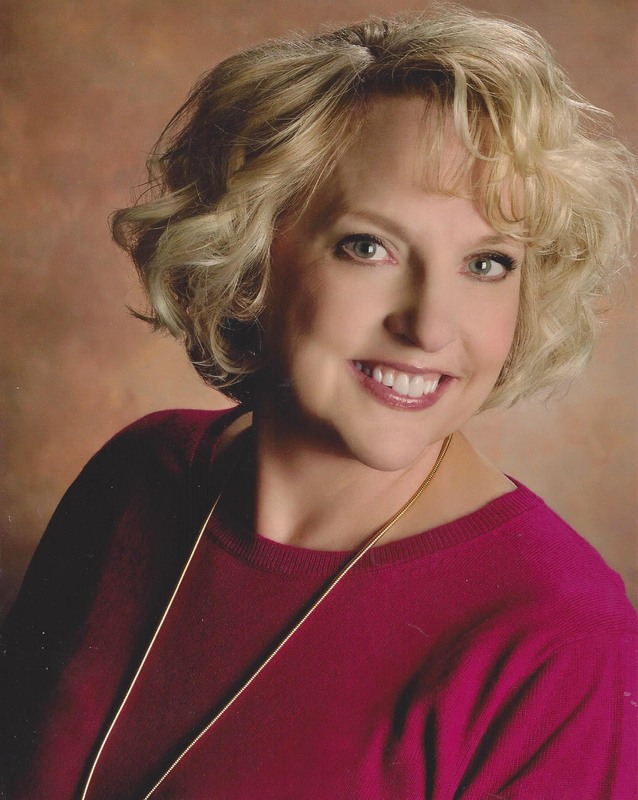 Linda’s childhood experience moving around the country with her military family led her to enjoy writing about the amusing and rewarding side of life. She lives in South Jordan, Utah, where her six children and grandchildren inspire much of her writing.